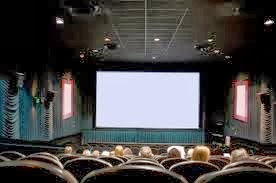 Dinner and a movie – Check out the latest buzz-worthy films (Anchorman anyone?) at The Roosevelt Raceway Theater and grab dinner along the way at Joe’s Crab Shack or Chili’s. 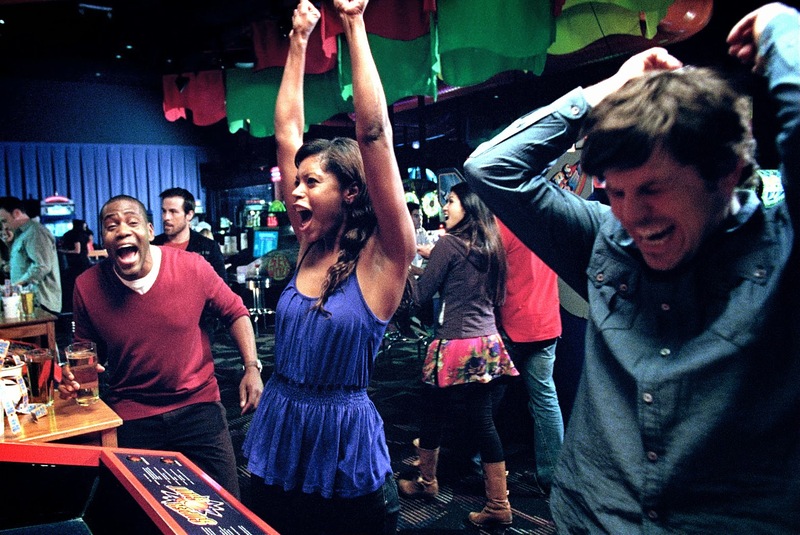 Fun and Games – Grab some friends and have a game night at Dave and Buster’s. Dave and Buster’s have everything from arcades, billiards, shuffle boards, and play to win games with cool prizes like Beats by Dre Headphones, iPads and even PS3s! You’ll release some stress and feel like a kid all over again! Shop and Eat – Have some retail therapy at Roosevelt Field Mall, Target, The Source Mall, and eat at some great new restaurants nearby. 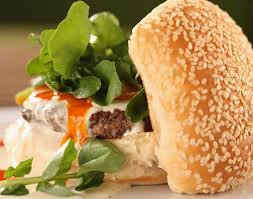 Some top critics’ picks are Bobby’s Burger Place (by Master Chef Bobby Flay), Seasons 52, and Mint Restaurant and Lounge. Yum! 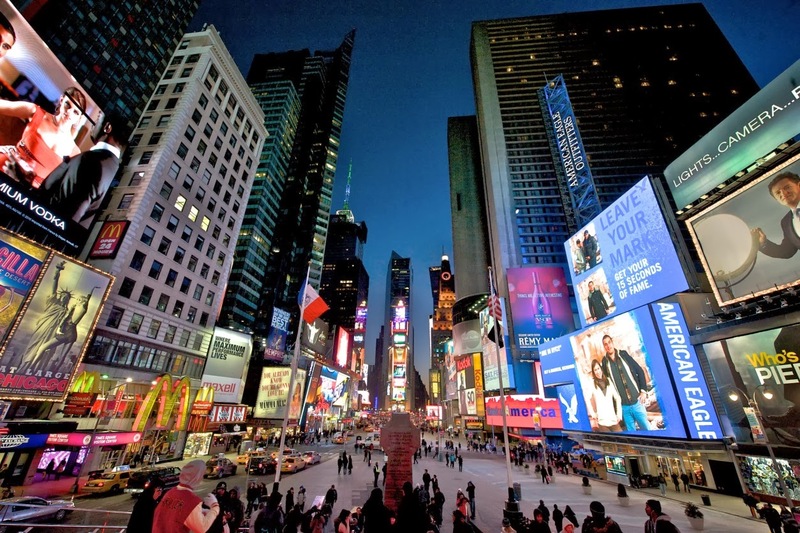 Visit the City – NYC is only a train ride away! Hop on the Hofstra shuttle to either the Mineola or Hempstead train stop and take any train to NYC. Enjoy such places this season as Central Park, Bryant Park, Rockefeller Center, or Times Square. Plus, it’s FREE! Check out the shuttle schedule here. Not on campus? Store away these ideas for when you return. For more ideas on things to do on and off-campus check out the “Life@ Hofstra” page here.